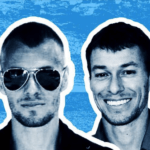 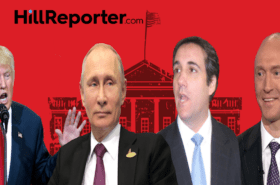 Ed Krassenstein (ed@hillreporter.com) and Brian Krassenstein (brian@hillreporter.com) are editors and co-founders for Hill Reporter. 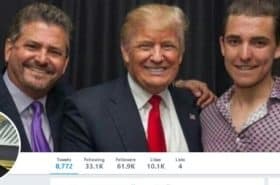 They can be found on Twitter at @EdKrassen and @Krassenstein. 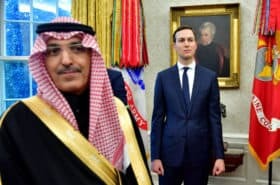 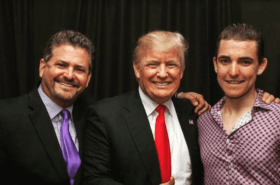 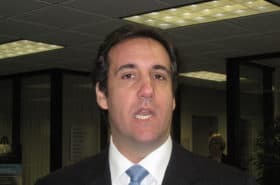 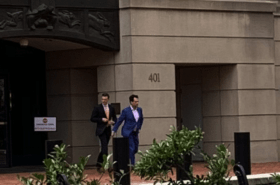 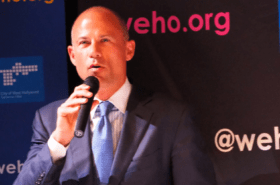 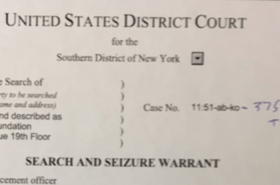 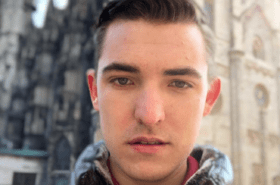 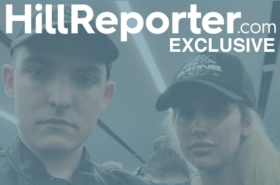 Did Jacob Wohl Forge a Trump Foundation SDNY Search Warrant Prior to Twitter Suspension?